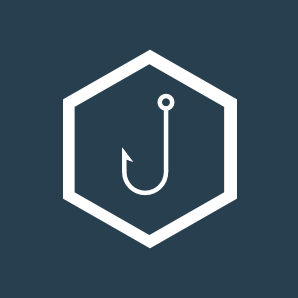 To achieve a more successful phishing campaign and to protect client credentials in transit, adding an SSL certificate to your phishing pages can a great addition. This guide assumes that you already have GoPhish set up and a phishing domain registered. For detailed instructions on how to set up GoPhish, review their documentation. This will pull down CertBot and automatically install all required dependencies. It will also use DNS validation to prove domain ownership, I’ve found this to be the easiest option. Follow the on-screen prompts until “Please deploy a DNS TXT record under the name”. It may be necessary to kill the running GoPhish process. I use ps aux to find the PID and then use the kill command to end the process. When creating you campaigns, all you need to do from this point is make sure the URL parameter when starting a new campaign is populated with the HTTPS protocol prefix as opposed to HTTP. 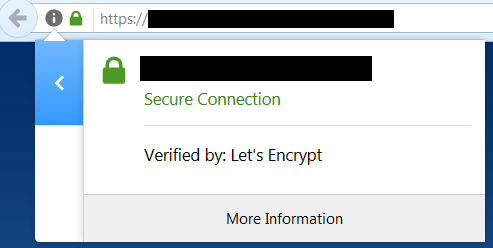 If all goes well, you phishing site should give you a green lock.